Back in 2007 I wrote a post about disabled pianist Paul Wittgentein. It can be read at the link above. I called it "Shadows of suffering fade in the light of Christ". 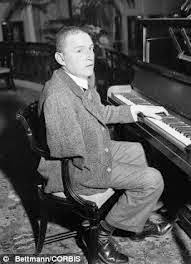 Paul Wittgenstein was a concert pianist who lost his right arm in World War 1. Rather than giving up he went on to a successful career playing piano for the left hand. 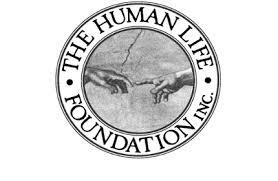 His story illustrates the vast capacity of human beings to overcome adversity. I want to show you piano for the left hand. Below is a link to Boris Berezovsky playing Chopin's Étude No. 12 Op. 10, "Revolutionary", as it was written. He follows with Polish American Leopold Godowsky's transcription for left hand of the same étude. There is a vast treasury of piano music for left hand only. It is a distinct discipline for serious students of piano.